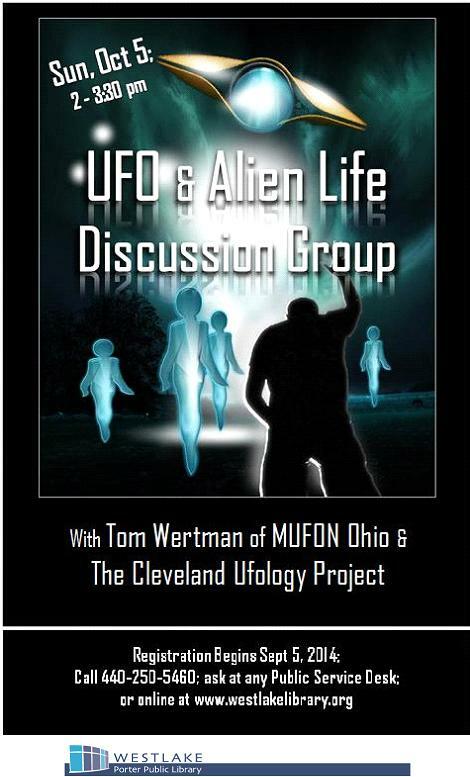 This is a flyer for my upcoming program at Porter Public Library in Westlake, Ohio on October 5, 2014. The size of the audience is being restricted to 25 and attendees must register ahead of time. 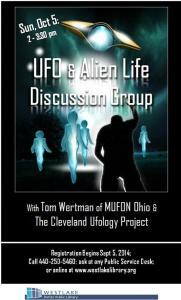 This will be an interesting meeting since there is no agenda, only open discussion.